AtmaGo has proven itself as a critical tool for urban poor communities to share vital information that helps them prepare for, and recover from, disasters. AtmaGo also allows users to report problems and share solutions to daily challenges in their neighborhood. 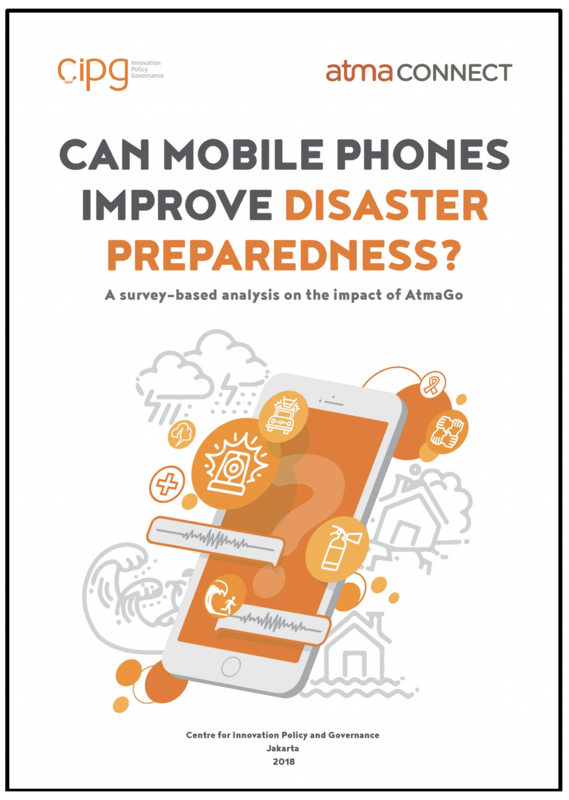 Can Mobile Phones Improve Disaster Preparedness?, was independently conducted by the Centre for Innovation Policy and Governance (CIPG) in Indonesia and released in October 2018 at the Social Capital Markets (SOCAP) conference by Atma Connect. 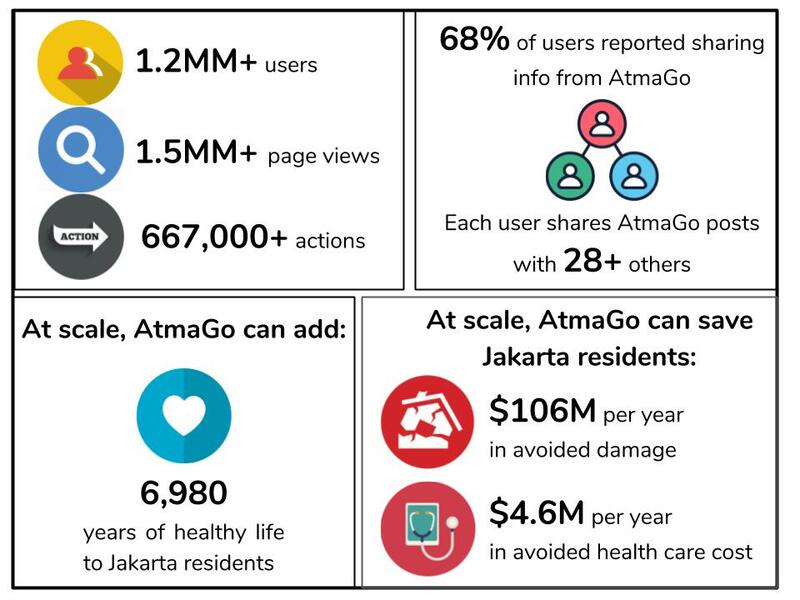 The AtmaGo App is the social networking tool that was evaluated in the study and is currently used by over 1 million people in Indonesia and soon to be introduced in Puerto Rico. CIPG Impact Evaluation 2018: Can Mobile Phones Improve Disaster Preparedness? CIPG Impact Evaluation 2018 Executive Summary: Can Mobile Phones Improve Disaster Preparedness? 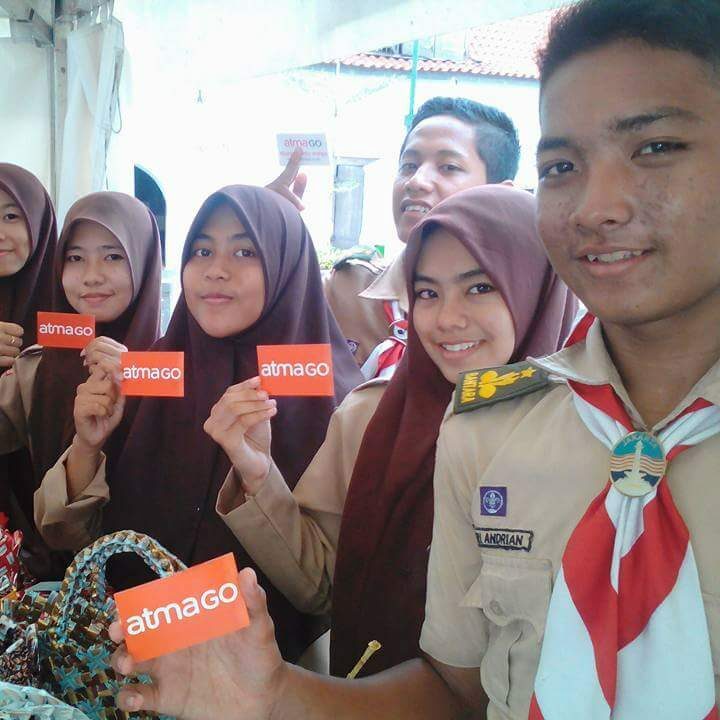 AtmaGo is trusted, reliable and local—and because people use it daily, it is where people turn in an emergency. People are more likely to survive disasters and address vulnerabilities when “they have good social networks and connections” — Nicole Lurie, US Assistant Secretary for Preparedness and Response. AtmaGo provides real time warnings on fires, traffic, crime and other urgent crises. 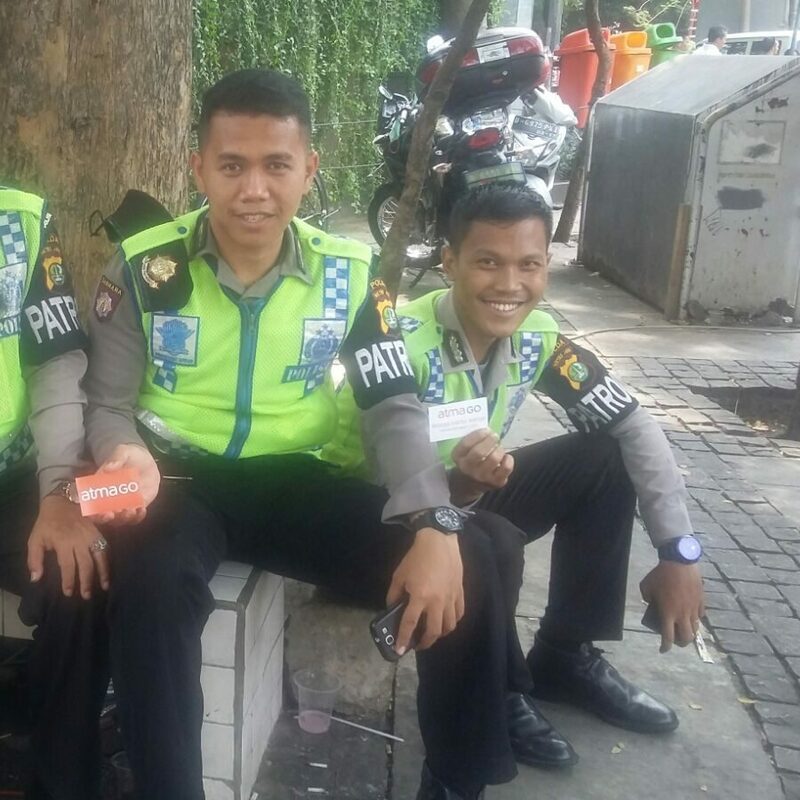 During the January 2016 terror attacks in downtown Jakarta, users shared warnings within minutes of the explosions. 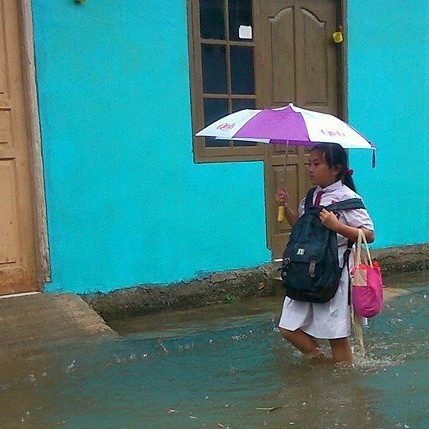 Flooding from extreme weather is a challenge across Indonesia. AtmaGo users share real-time flood warnings, tips on flood preparation, and information on how to recover after flood waters strike. Users educate other users with tips on healthy eating, information on finding scholarships, and resources for interacting with government agencies. 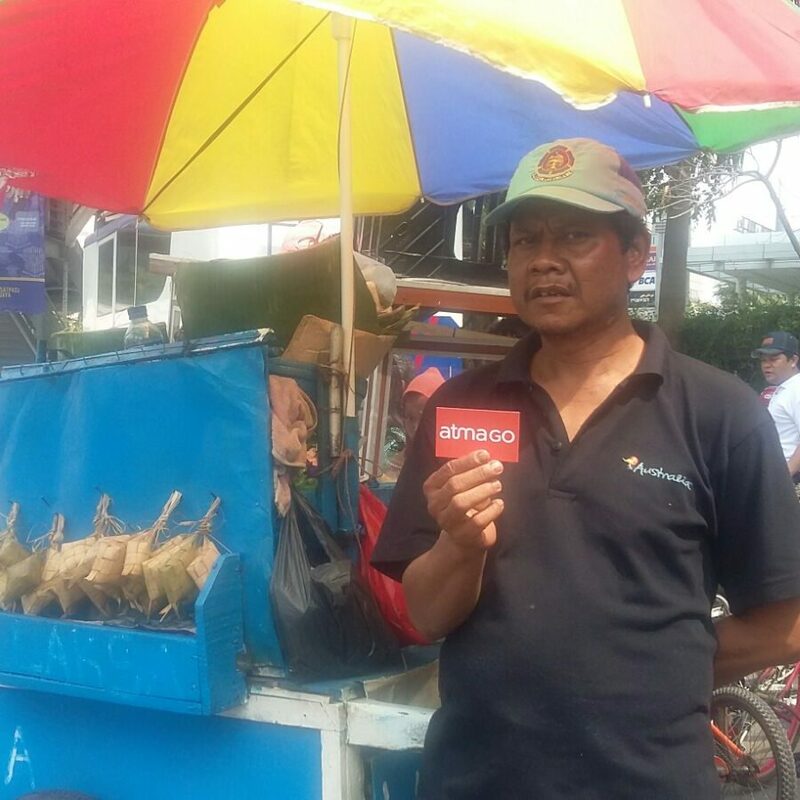 On AtmaGo, people are buying and selling products, promoting their services, and sharing information on job fairs and other opportunities.